Ad blocking on mobile has been possible for a while — with services like Adblock Plus and TrustGo allowing users to control the amount of advertising they see on apps and the mobile web. But a new Israeli start-up called Shine claims to have backing from the major wireless carriers, which could seriously threaten the mobile advertising industry. There are some 144 million active ad blocker users around the world, a number that grew 70% between 2013 and 2014, according to PageFair and Adobe. The rise of ad blocker usage clearly have the potential to seriously damage publishers’ online revenue — advertisers won’t pay for ads that aren’t served. But for mobile carriers, ads can actually be a hindrance. Roi Carthy, chief marketing officer at Shine, told Business Insider that the standard app or website pings an antenna up to 50 times a minute — it’s called background signaling. Bandwidth is one of the most expensive pieces of infrastructure for a telecommunications company to operate. Shine originally started its life in 2011 as a company devoted to creating mobile anti-virus software. The company has raised $3.3 million in funding to date, has 25 staff, and is based in Israel. Its investors include Horizons Ventures — which is owned by Li Ka-shing, the billionaire chairman of Hutchinson Whampoa, the huge conglomerate that owns the “3”-branded mobile carrier, which operates across Europe, and also the company that has a stake in carriers in Asia including Hutchinson Asia Telecommunications. It also invested in a number of technology companies Facebook, Spotify, and Siri. Shine is also funded by Initial:Capital, which is an early stage investment firm, where Carthy is managing partner. 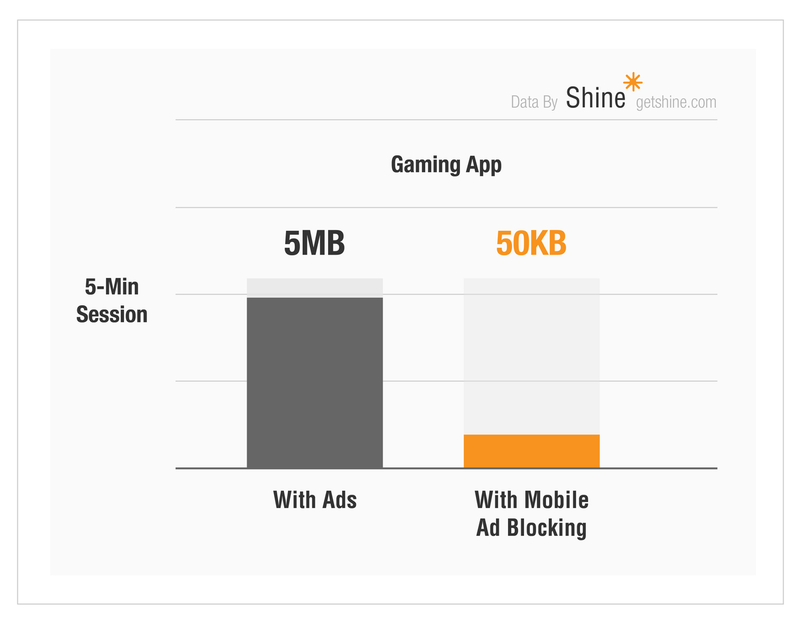 And so Shine’s ad blocking technology was built. The ad blocker — or ad-controlling technology as Carthy sometimes calls it — aims to block ads across all mobile display, apps, and mobile video ads. It won’t siphon out “native” ads on sites like Facebook, Twitter, and BuzzFeed, however as these are an “intrinsic part of the user experience,” Carthy says. The digital media world is battling ad fraud, ad blockers, and ads that aren’t viewable. There’s another, less-talked-about challenge: ad injection. Ad injectors are computer programs that insert ads — or replace existing ones — on Web pages as users browse the Internet. If users add a toolbar to their browser, for example, there’s a chance that software might “inject” extra ads into the pages they visit, even if those pages don’t regularly feature ads. Wikipedia’s pages might be covered in banners, despite the fact they don’t usually carry advertising. Many users aren’t aware that the software they add to their browsers might behave this way, and say it’s detrimental to their browsing experience. According to Google, the software can also pose serious security and privacy risks. Ad injectors are also problematic for online publishers because they allow marketers to place impressions on their sites and alongside their content without paying them to do so, potentially costing them ad revenue. Even the sites of retailers and other companies are affected. In total, Google said 5.1% of page views on Windows and 3.4% of page views on Mac showed signs of ad injection software during its study. It tracked ads from more than 3,000 brands appearing through ad injectors, including Sears, Walmart, Target, Ebay and others. The companies could not immediately be reached for comment. The research also unveiled the “tangled web” of ad networks and middlemen that profit from injected ads, Google said. 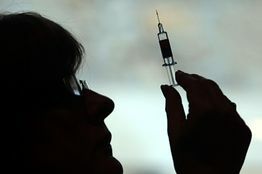 “Everybody has known about ad injection, but we’re finally getting an idea of how many parties are involved and that there isn’t a simple solution to handle this,” explained Kurt Thomas, a research scientist at Google. For example, ad injection software is often distributed by a network of affiliates that bundle it with popular downloads or hide it in malware. Then, middlemen called “injection libraries” help fill the newly created ad space by selling it on to advertising networks, which may then resell it to other networks and ad exchanges, which in turn sell it on to marketers or agencies that purchase ads on their behalf. It’s a complicated chain that often results in ads for major brands being displayed on major publisher sites without the consent of users. 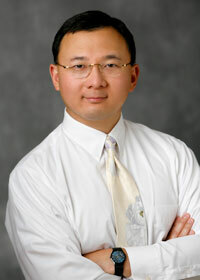 “We want to shed light on this issue so publishers can take action,” Mr. Thomas said. Google itself says it’s attempting to combat the issue by cracking down on deceptive extensions for its Chrome browser. It’s also telling advertisers about the practice, and sharing the names of some of the companies involved. During its study, Google found 77% of all injected ads passed through one of three ad networks. “We strongly encourage all members of the ads ecosystem to review their policies and practices so we can make real improvement on this issue,” a blog post from the company read. As with many of the challenges in the online advertising ecosystem, however, fixing them is much harder than identifying them. Analyzing cross-device search user behavior is difficult, and marketers disagree about what will help effectively reach such users moving forward. For many, improved methods for targeting multidevice search users will be key. This will involve using secondary search signals such as the type of device along with user location and time of day to further inform bidding strategies. Paid search marketing has long been a discipline focused on maximizing the value of keywords. But the evolution of search toward cross-device leads many to conclude that keywords may no longer be enough. “If you are a marketer, you’re building a marketing plan against an audience. You have a specific person you’re trying to reach, not a keyword,” said John Cosley, director of product marketing for the search advertising business group at Microsoft. Mobile display ads are generally more viewable than those served on desktop, based on data released earlier this month by Sizmek. The study looked at measurable impressions served worldwide by Sizmek in 2014 and found that ad placements sized for mobile were more viewable than desktop-specific creative for almost all display ad formats. HTML5 standard banner viewability was especially strong on mobile, at 79.3% on average, vs. 48.4% for desktop. 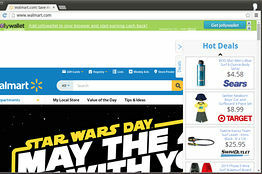 Rates hovered around 70% for HTML5 rich media and Flash standard banners on mobile, compared with about 50% on desktop. Flash rich media ads were the only exception, with desktop leading in average viewability rate by about 30 percentage points. Mobile-specific display ads were more viewable than desktop ads worldwide whether purchased directly through publishers or programmatically. Viewability rates for mobile publisher direct ads were 74.1%, vs. 54.4% on desktop. Programmatic placements on mobile saw average viewability of 81.4%, while desktop came in at just 39.7%. ​Small-business websites boost customer engagement, and a January 2015 study by Thrive Analytics found that US small and medium-sized businesses (SMBs) were seeing more success with the channel than any other. When SMBs were asked which marketing methods had been the most effective, company websites—the No. 1 response in 2014—remained the most popular, at 45%. This was 6 percentage points ahead of social media and 19 points above print yellow pages—and blew all other channels out of the water by 30 points or more. Why Do Millennials Use Facebook and Twitter? 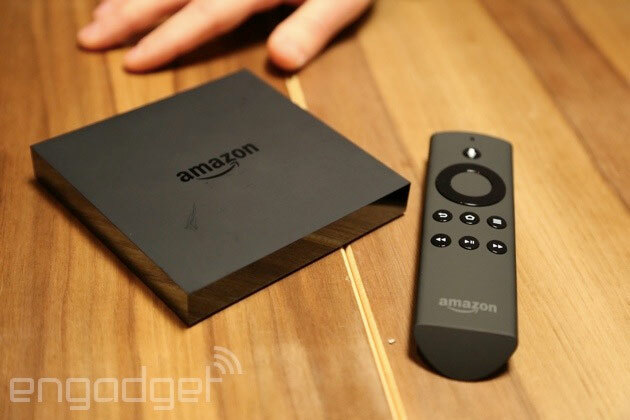 Amazon’s Fire TV and Fire TV Stick will soon be much more useful, especially if you’re outside of the US. Thanks to an impending update, both streaming media hubs will work in dorm rooms, hotels and other places where you have to sign in before you get online — you can pack your device on that big vacation. The two also get support for Prime Music playlists, shortcuts for screen mirroring and hidden PIN codes when you make a purchase. You’re in for the biggest treat if you have a full-fledged Fire TV box, since you’ll get support for USB storage (to hold all your extra apps and games) and Bluetooth headphones (for those late-night movies). The update is only expected to arrive in the “coming weeks.” However, you won’t have to live in the US to enjoy it. Amazon has also announced that the Fire TV Stick is coming to both Germany and the UK on April 15th. If you’ve been jonesing for the tiny media adapter, you can pre-order it now for £35 or €39. Facebook, Twitter, Google, Yahoo, Microsoft, AOL and five other big names in digital media in the UK are rallying together next week as they bid to steal share of advertising dollars from TV broadcasters — by replicating the same tactic TV broadcasters use to sign huge “upfront” deals with advertisers. They’re hoping to shift tens of millions in spending their way. Next week the UK will host its first “Digital Upfronts”, a week-long event where digital media owners will tout their wares to advertisers and agencies in the hope of signing major deals. There will be 11 presentations in total, some glitzy parties and celebrity appearances as the digital titans battle it out to woo advertising executives away from traditional media (you can find the full calendar and all the companies appearing here). The advantage of the Upfront, for media sellers, is to create a short, quick window for ad sales in which advertisers will feel forced to lock in the best deals they can. In general, the system has kept prices for TV advertising high (even though advertisers feel they’re locking in discounts because they’re buying in bulk). 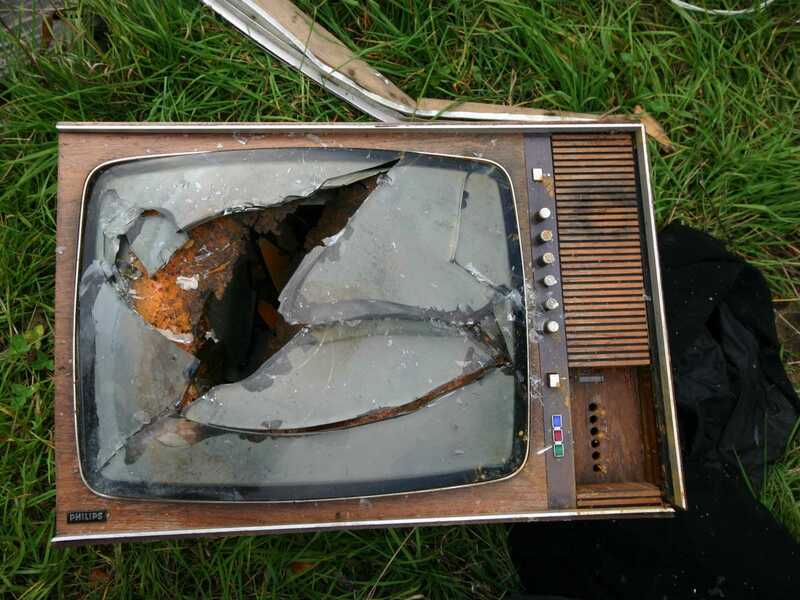 The vast majority of TV advertising across the world is now sold in this way: far ahead of time and accompanied by Upfronts events held by the broadcasters to showcase their programming and ad opportunities for the forthcoming seasons. But digital media tends to be bought much closer to when it actually appears, and it can often be a bit of an afterthought in the campaign planning process. The digital media industry wants to change that and hopes the Upfronts tactic will gloss up their display and online video ads as more premium offerings akin to TV so they can book in more revenue ahead of time. One source from one of the big digital media companies involved with the Upfronts next week told Business Insider they expect “tens of millions of pounds” worth of deals to be struck over the course of the five days. Other companies involved have told Business Insider the first year of Digital Upfronts in the UK will be less about immediate upfront commitments being signed, but more about showcasing what is on offer to raise understanding among advertisers. But they do say that will change over time. In the US, where digital “NewFronts” have been running for seven years, major deals are now announced at each annual event. It just takes time for advertising buyers to change their habits. It may take longer for that muscle memory to grow in the UK. As digital marketing website Digiday explains, the event this year is dominated by US technology platforms, which reduces the likelihood of new content or product announcements for the UK audience. We don’t know know the exact cause-and-effect relationship between the US NewFronts event and digital advertising deals and it’s difficult to estimate just how much business the UK event will pull in. But what we do know is that the digital advertising pot is growing and, as Omnicom Media Group admitted the other day when it revealed it is telling clients to shift as much as 25% of their TV budgets to online video, at least some of that growth is to the detriment of TV. The digital media industry is now! hoping to take TV on at its own game to in the hope of stealing even more of that advertising share. That said, digital still has a long way to go. TV had a 40.2% of the $532 billion global advertising market in 2013 while internet advertising had a 20.6% share, according to a report from Publicis Groupe’s Zenith Optimedia. The social media ad industry is having a record year, with spending on social ads that appear on mobile devices exploding over 70% in annual terms, according to BI Intelligence estimates. What’s behind this surge? The story comes down to two factors, prices (which are tripling) and performance. Advertising performance is improving. During the second quarter, click-through rates (CTRs) on Facebook averaged 0.36% globally during the second quarter of 2014, rising from 0.14% one year earlier, based on a selection of advertisers studied by Nanigans. 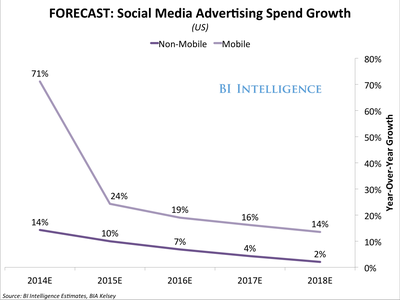 Mobile-social ad formats are proving to be particularly effective, particularly mobile app-install ad units, which analysts suggest could account for anywhere from one-quarter to more than one-half of Facebook’s mobile ad revenues. Prices are rising to reflect that performance boost, according to data gathered by BI Intelligence. Just as an example, Facebook’s mobile app-install ads sell for as much as $20 per ad on Facebook, according to The Wall Street Journal. Average price per thousand impressions (CPM) on Facebook has tripled from the same quarter last year, according to Nanigans. Brands and businesses are realizing that paid promotion works best on content that’s already popular. For instance, Facebook posts with more than 5,000 interactions (likes, shares, comments) saw an average of 86.6-times higher number of impressions when promoted using paid ads, a much higher “multiplier” than posts with poor organic performance. Our new data finds that US social-media ad spend will top $8.5 billion this year and reach nearly $14 billion in 2018, up from just $6.1 billion in 2013. The report gives a five-year CAGR for the industry.